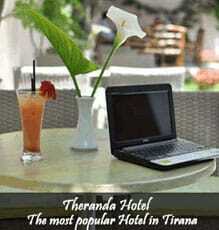 Tirana is experiencing a high number of visitors this summer. Even though the city has not a sea, tourists are flooding this summer to the different museums and galleries, to learn more about the history and culture of our country. 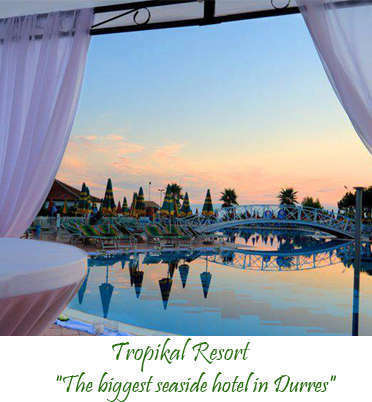 Cultural Tourism is very attractive for foreign tourists especially for them visiting Albania for the first time. After visiting the newly restored Scanderbeg Square, tourists are heading towards museums of the city. 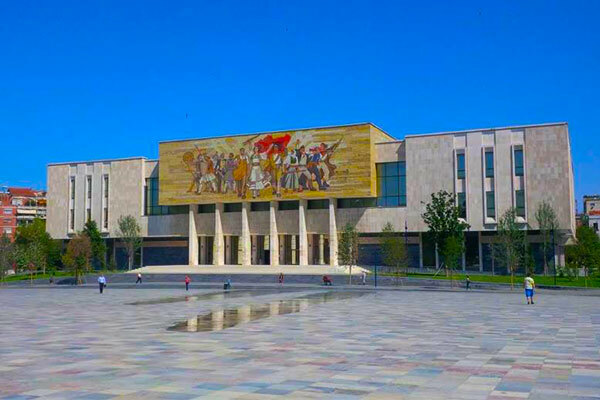 According to the latest statistics, The National Historical Museum, the largest museum of Albania, the number of visitors for the last three months has been 6400. 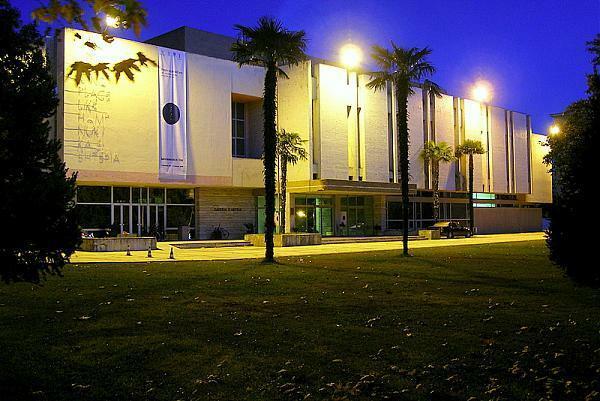 The same number of visitors is registered to the National Art Gallery which is also close to the city center. So in the end of July the number of visitors at this Gallery has been 6650, where 70% of them are foreigners. 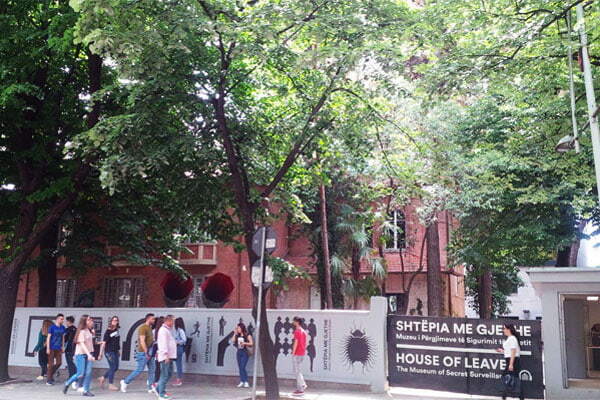 The new Museum, House of Leaves, which was opened only 2 months ago, is very attractive too. More than 3200 visitors have seen this museum, half of them are foreigners and half Albanian citizens, still curious about what happened during communist time. The summer is not finished yet. So the number of tourists visited Tirana and Albania this summer is expected to rise.